As you might recall, we wrapped up a successful fundraising campaign last year on the ioby platform to develop a mobile map of the wild things of Washington Square Park. Thank you to all our supporters and collaborators! We also ran a contest to name the map and the winning name is WSP Eco Map. As part of the naming process, the overarching initiative changed names, too, from WSP Ecology to WSP Eco Projects. The latter is the umbrella organization for the map and educational events in the park. You can use the map in the park on your mobile device or at home on your computer. 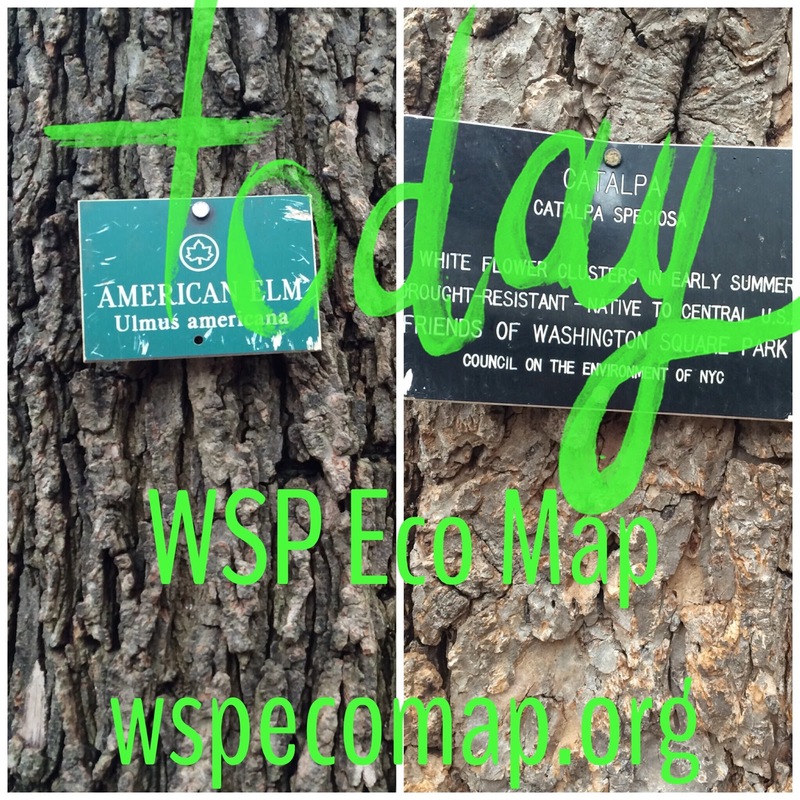 This release of the WSP Eco Map is a beta version, so comment gently, please! Tree and creek information are available on the map. We are working on adding the locations of the nesting boxes and other natural assets. Like us on Facebook. Follow and use #wspecoprojects and #wspecomap on Twitter. You can also find us on Instagram. P.S. 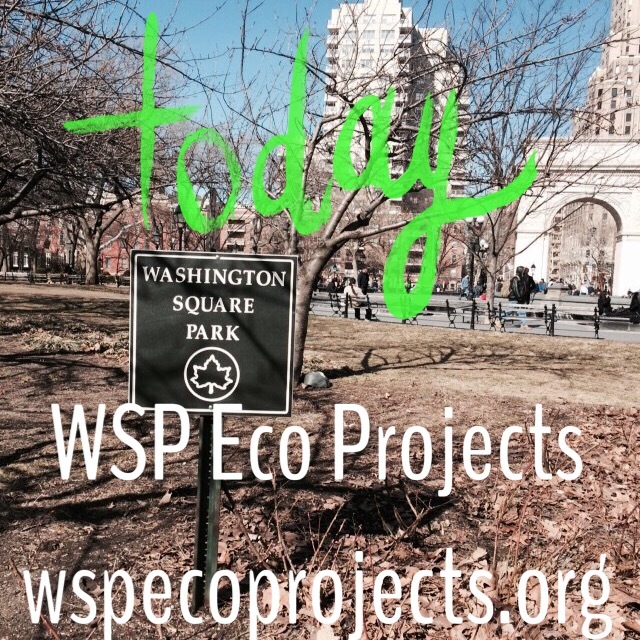 Subscribe to the WSP Eco Projects newsletter to receive WSP Eco Projects news and events in your inbox!